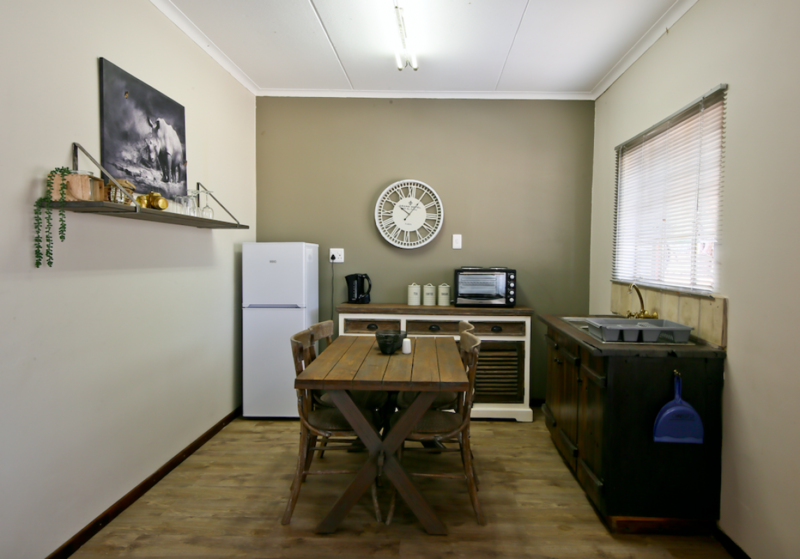 Our family units can be used for self-catering guest wanting to enjoy a Namibian BBQ and the company of good friends or family. 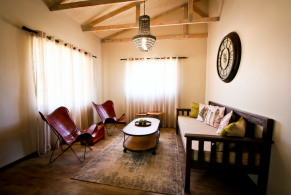 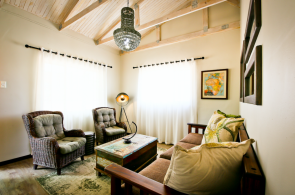 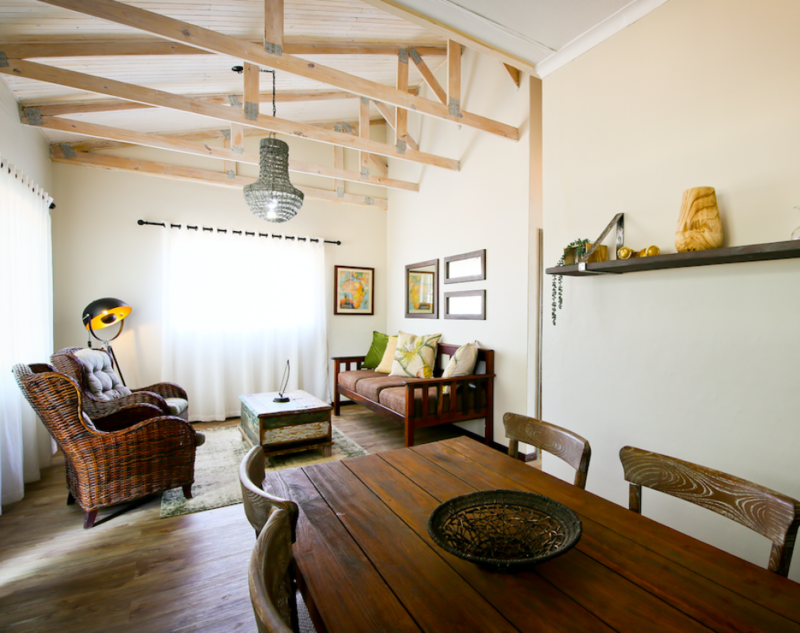 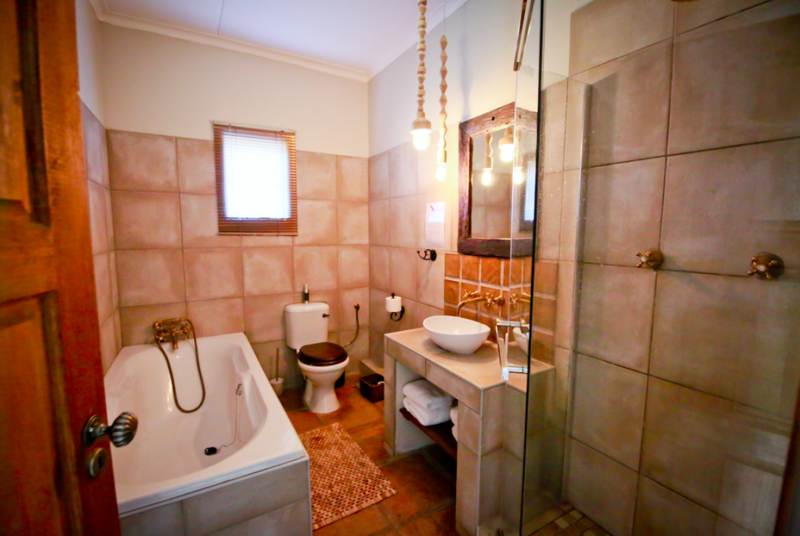 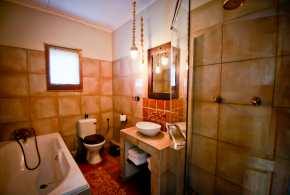 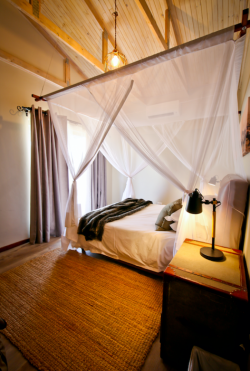 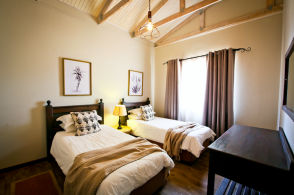 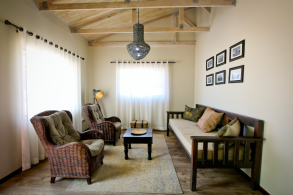 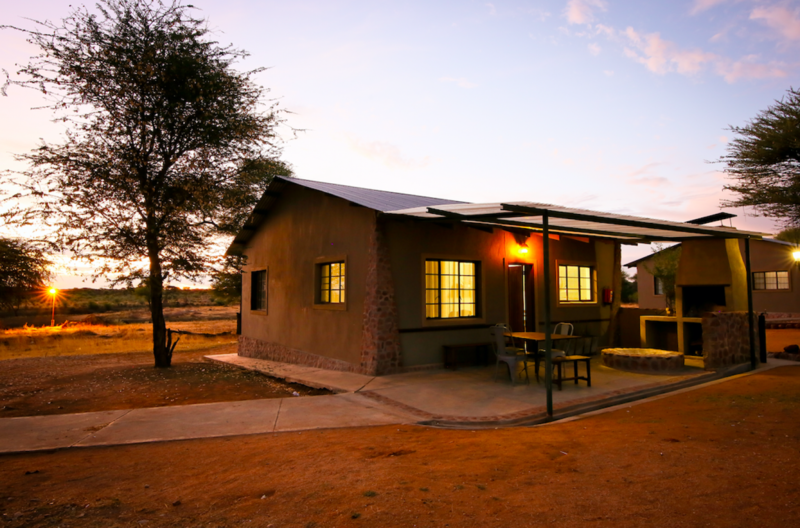 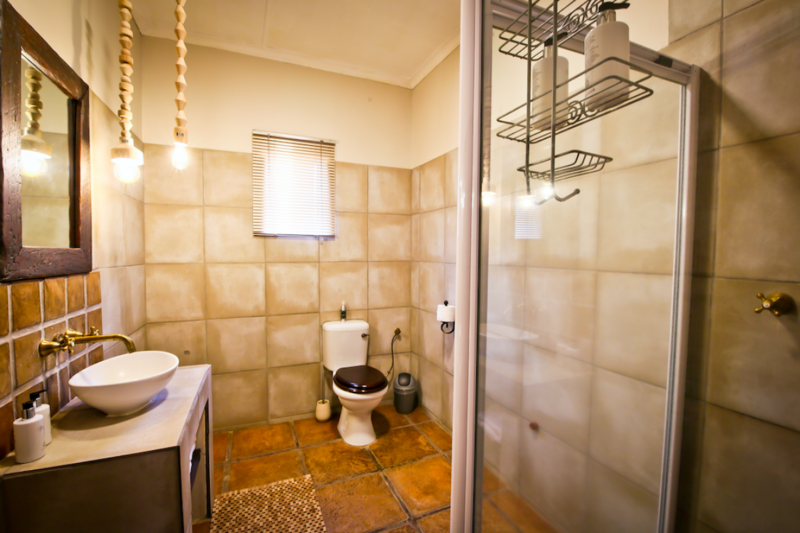 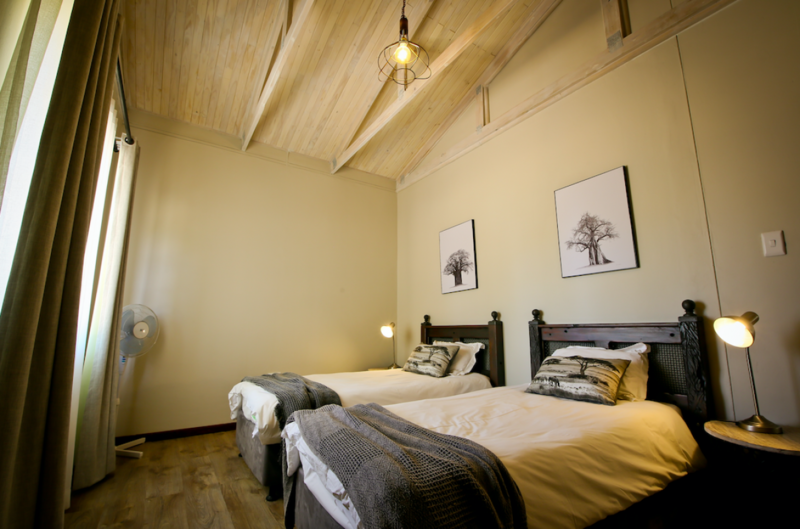 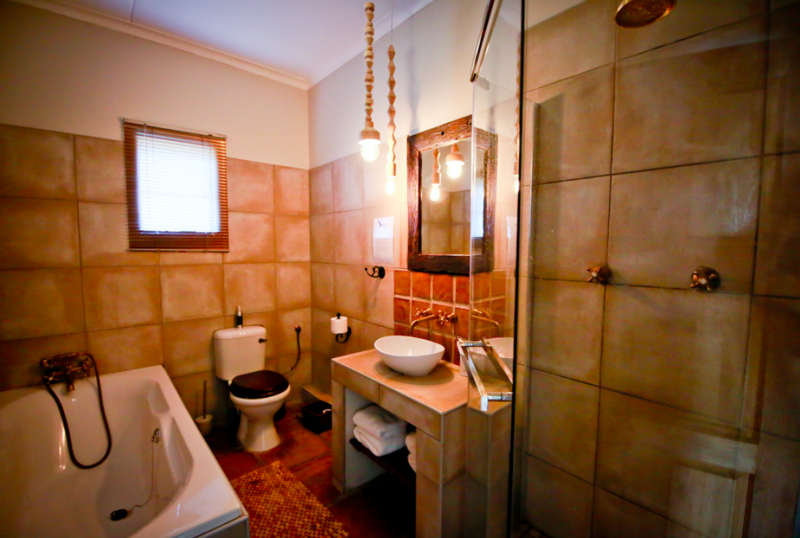 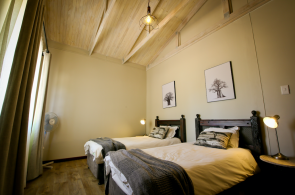 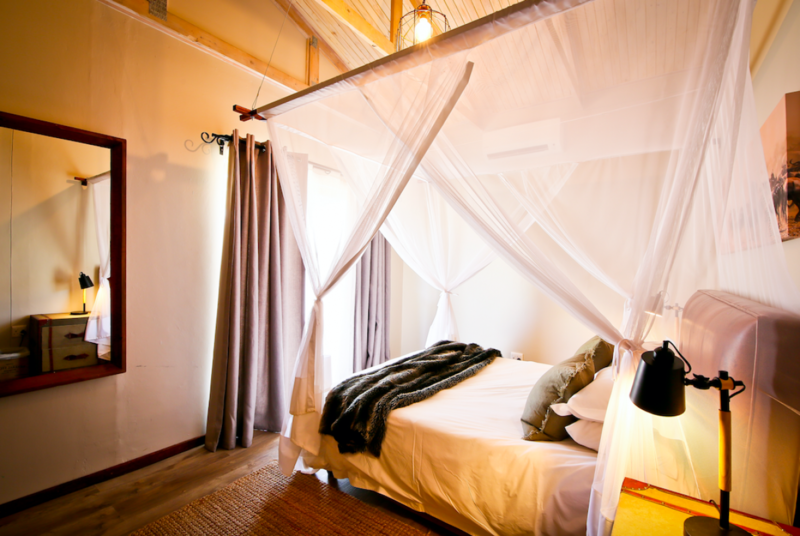 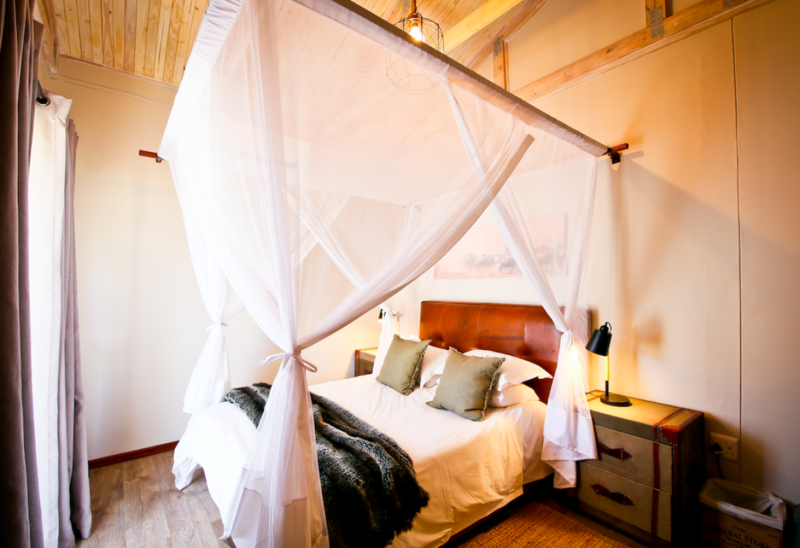 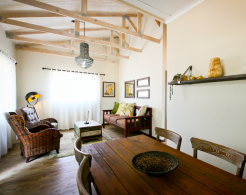 These units are also perfect for guest wanting to stay a few days and enjoy the Namibian wildlife. 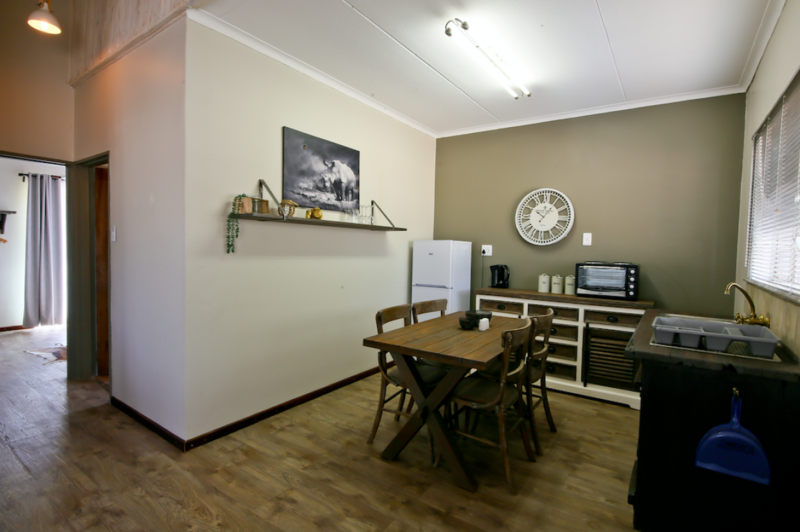 Each unit has two bedrooms. There is parking in front of each unit. 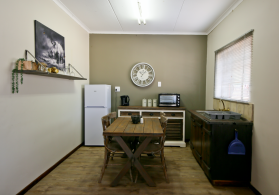 These units are perfect for children and small families.